← Wildlife Crime Unit Reprieved. The Bat Group has been carrying out surveys at Sandy Warren, the RSPB headquarters for many years. 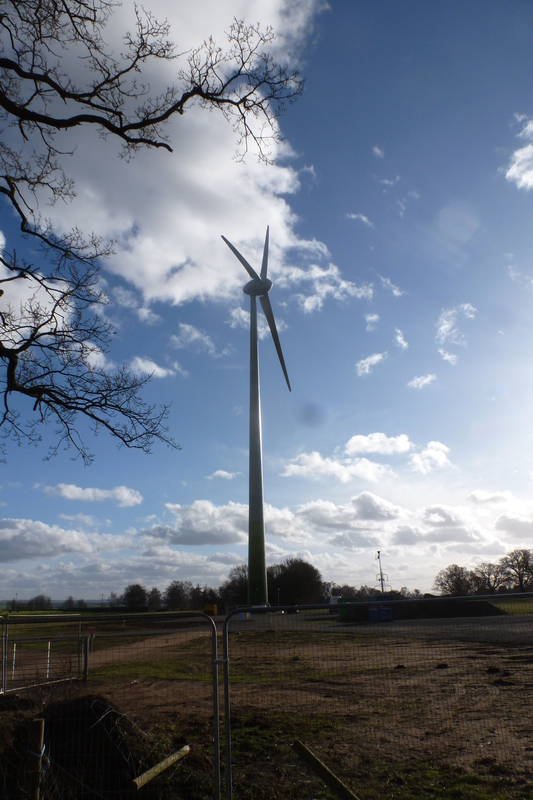 When this wind turbine was first mooted, we were involved in discussions with the RSPB at the planning stage. For the last wo years we have ben surveying the area adjoining the turbine. The RSPB also worked with the Bat Co0nservation Trust at the planing stage. We shall continue to monitor this area to see if there is any noticeable impact on bats at the site. 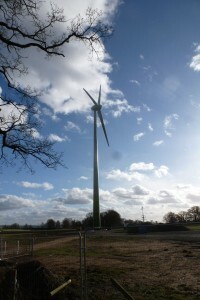 This entry was posted in Uncategorized and tagged Sandy Warren, wind turbine. Bookmark the permalink.